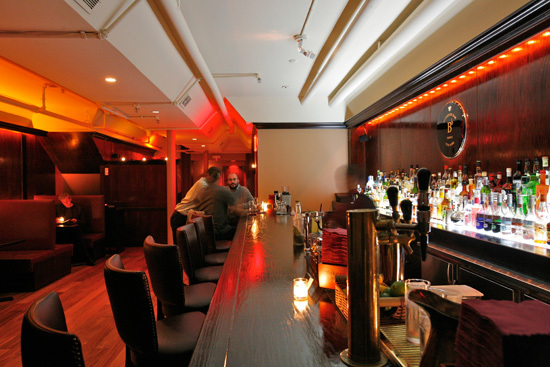 Jazz Standard,116 E. 27th St./ 7:30PM, +9:30PM, $40 – looks like a tough ticket, may need to try the secondary market. This entry was posted in Uncategorized and tagged Jason Moran and the Bandwagon, Les Pêcheurs de Perles, Maria Schneider Orchestra, Marilyn Maye Gives Thanks, new york events, new york events today, NYC Events, NYC Events Today, Olga Cerpa y Mestisay, The Pixies, Twyla Tharp Dance. Bookmark the permalink.